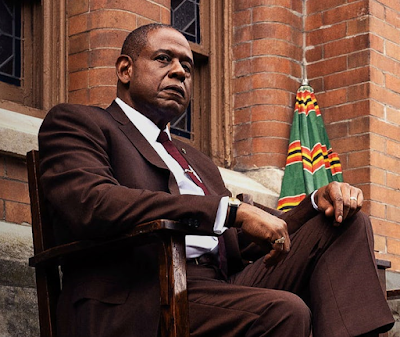 Forest Whitaker is the lead in 'Godfather of Harlem'. 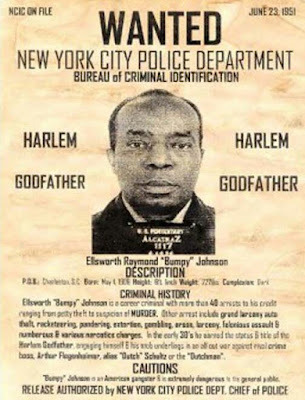 Bumpy Johnson was born Ellsworth Raymond Johnson in Charlestown. Johnson was a mob boss and bookmaker. 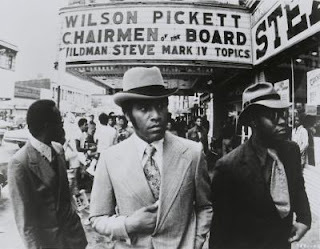 Godfather of Harlem examines Johnson’s association with the Genovese crime family, along with his business relationship with Malcolm X, who was assassinated in 1965. The 1971 film Shaft was inspired by Johnson, and the 1979 prison thriller Escape from Alcatraz includes a character based on him.